As the trouble on the global stage grows direr and direr and the trials and tribulations of adulthood weigh down on my back, I've started to feel more and more nostalgic. I've started looking back - way back - towards my childhood and adolescence, and towards the incredible games I enjoyed with my friends back then; games which have undoubtedly stood the test of time. Don't believe me? Just ask everybody who lived on my floor of residence when I was attending University. Today, they remain just as enjoyable as they were years ago. I'd like to take a moment to pay homage to them - and hopefully bring a few of you over to my line of thinking. 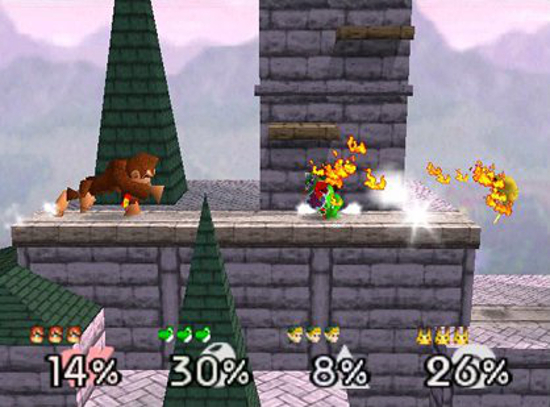 If you haven't played Smash Bros 64, I pity you. You've been deprived of one of the best fighting games on the Nintendo 64 - and possibly one of the best of its generation. Don't get me wrong - I love Smash Bros Brawl, and I'm giddy with excitement over Smash Bros U. Melee was fun, as well. Even so...nont of those titles will ever recapture the magic of the original Super Smash Bros, that strange sense of glee that came from watching Mario get the snot kicked out of him by Link. Perhaps its the nostalgia talking, but I still pop Smash Bros into the console every now and then, even as Brawl sits on my shelf begging to be played. Mario Kart 64 is the only racing game I've ever actually enjoyed. What's more, in my personal opinion, it's still the best Mario Kart Nintendo has ever made. It's got none of the bells and whistles of the new games, none of the needless window dressing or questionable design choices. It's got a small but diverse roster of racers, a collection of distinct and entertaining tracks, and an arsenal of weaponry with which to crush your fellow racers' dreams of victory. 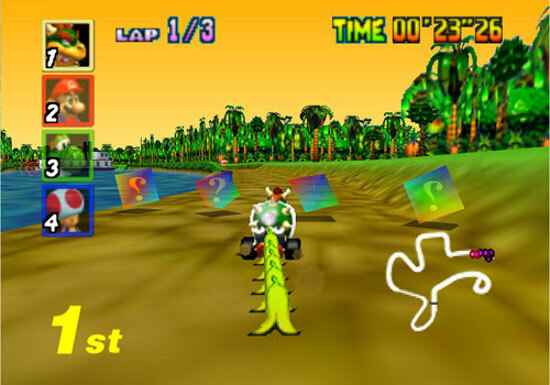 Oh, it's also got Rainbow Road. So there's that. I've a confession, folks - I've never played Quake II. Now that I've lost every last shred of credibility, what I will say is that I've played mods, sequels, and shooters all based on this legend. I also understand that this title - along with Doom, perhaps - effectively defined the multiplayer shooter (and multiplayer gaming as a whole) for decades to come. If you're getting tired of all the drab military-war-based-shooters, why not sit down for a glorious fragfest? 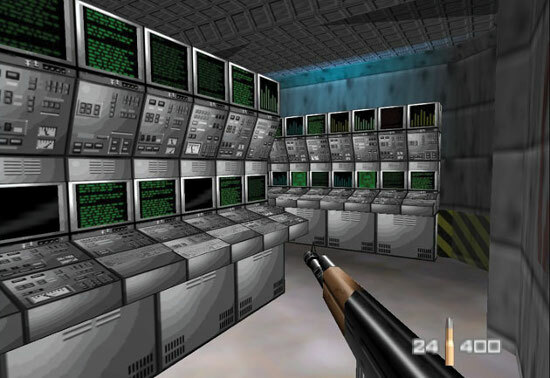 Oh, Unreal was good, too. I should probably mention that somewhere. 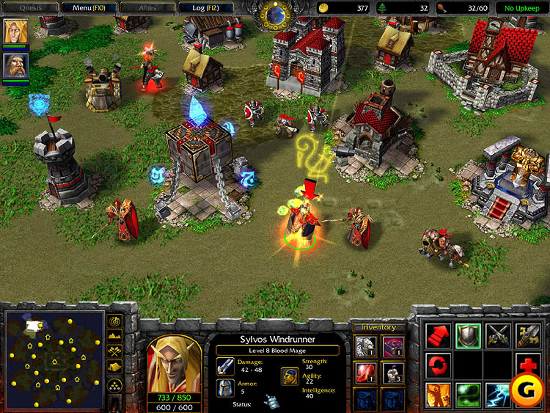 Warcraft III is a decent RTS, but that's not where its strength lies. Using the game's map editor, intrepid fans have created some downright incredible mods (many of which are still updated today, I understand). This is the game which gave birth to Dota - which itself gave birth to the entire MOBA craze - so that should tell you enough. If you're hosting a LAN party, you should definitely look this one up. 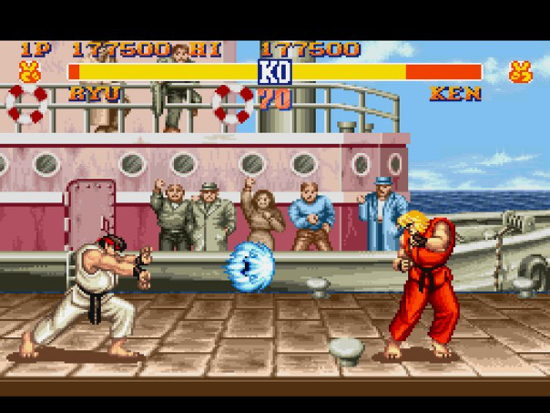 Street Fighter 2 might well be one of the best fighting games Capcom has ever released - or ever will, for that matter. Why else would they have re-released it so many times? 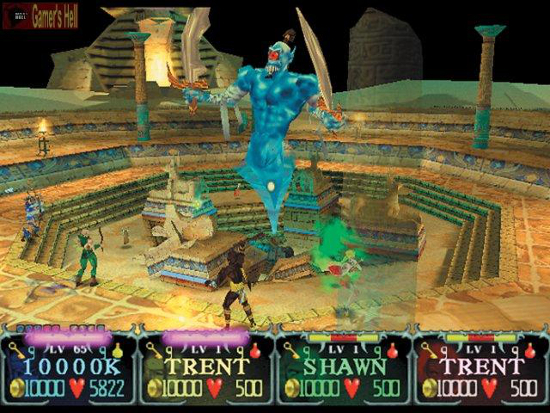 This title single-handedly kicked off the fighting game craze of the 90s, and has sold millions upon millions of copies. It's as much a part of gaming history and culture as The Legend of Zelda or Super Mario, and it's a perfect way to pass the time if you've an old Super Nintendo kicking around your house. I'm sure you're noticing the trend here - the Nintendo 64 is downright amazing as far as party games go. At the time it was released, it stood out from virtually every single console FPS on the market. It was one of the best games of its time. Though it feels a little dated by modern standards, it's still great fun if you play it with the right group of people. Personally, I've always enjoyed Perfect Dark 64 a great deal more than Goldeneye. 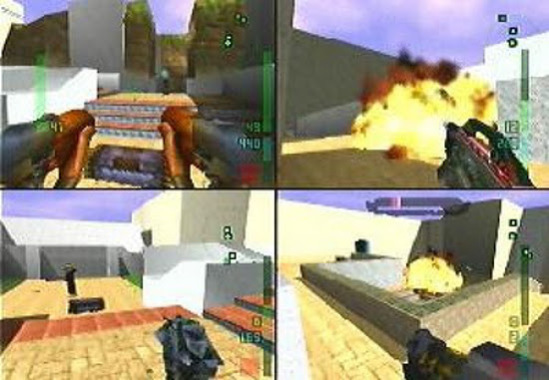 The controls, selection of weapons, objectives, and graphics were all greatly improved in the former over the latter, and the addition of AI-controlled opponents added a new layer of depth and chaos to matches which Goldenye simply couldn't meet. Like Goldeneye, Perfect Dark hasn't aged terribly well, but it's still fun if you're looking to relive the twilight of Nintendo's glory days. The Gauntlet series pretty much defined the hack-and-slash RPG in its time, so I feel it's earned a place on this list. Fair warning, though - depending on which entry in the series you play, this four-player co-op title might well end with you hurling a controller at one of your friends. The Gauntlet games are part of a series of what I like to refer to as competitive co-op games. You're theoretically working with your friends in order to progress through the game and take down the end boss...but at the same time, you're also working against them, trying to get first pick of all the best items and loot whenever possible. That competition, I think, is what makes the games so fast-paced. 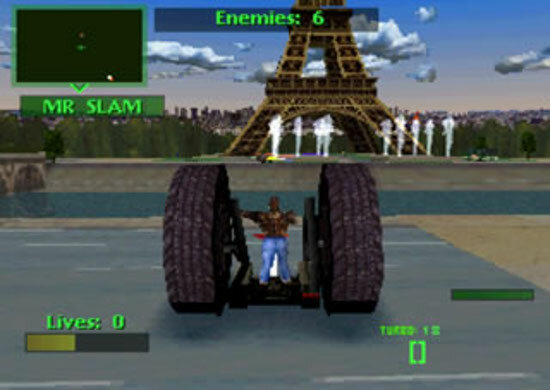 Bringing up the end of the list is one of my favorite games of all time; Twisted Metal: World Tour. For the uninitiated, it's basically a demolition derby-styled game which permits the use of a wide range of weapons, including explosives, firearms, lasers, rocket boosters, and a whole host of vehicle-specific special attacks. Give it a try if you're looking for a bit of carnage - it might be just the ticket.